requirements" and we are partners in ensuring the implementation of a successful conference/congress. 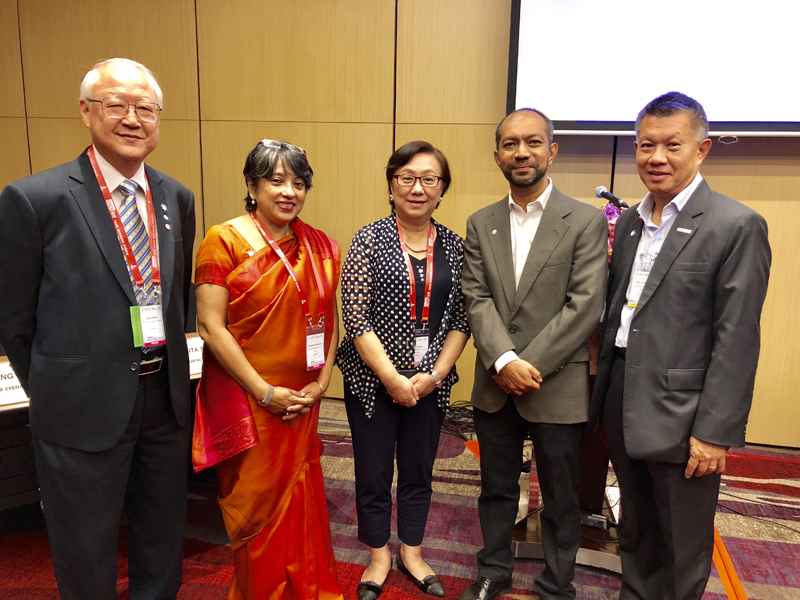 The Alliance welcomes inquiries on any aspect of PCO services for associations and conferences. Please feel free to send us your questions. 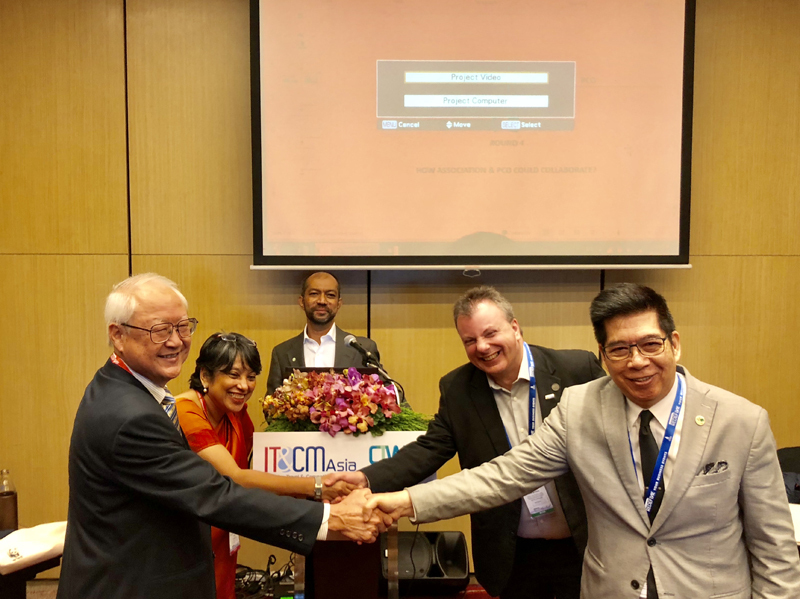 Photo B: Left to right, Amos Wong, Monimita Sarkar, Tina Chang (K&A International), Noor Ahmad Hamid, Sumate Sudasna (CDM - Conference & Destination Management).